This morning, we’ve announced that I’ve joined the team as awe.some’s new chief executive officer. I’m sharing this post to give an idea of why I’m so excited about where the market is headed and why I think that the work our team at awe.some is doing is so important. Last year, there were 1.4 billion social network users; by the end of this year, 60% of Internet users are expected to be on Facebook alone, which represents an increase of nearly 20% this year. This growth rate and the size of this opportunity are staggering: within four years, brands’ social marketing spending will pass $11 billion per year, $14 billion will be spent in social commerce, and 50% of e-commerce will be referred by social and mobile posts. 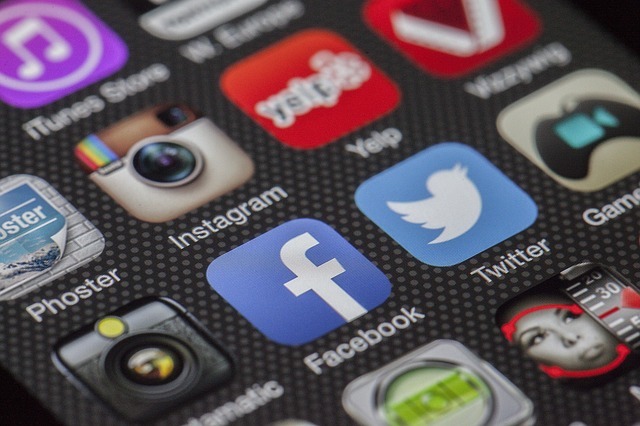 In the face of year-over-year declines in traditional media advertising, it isn’t an exaggeration to describe social as the future of advertising. What’s possibly most amazing about this growth is that it comes even though companies’ social investments have basically been blind gambles. According to a recent survey, 47% of marketers do not monitor social communities at all. Of those who do, 40% only measure superficial metrics such as “likes” and comment volume; and fewer than 25% measure the ROI of their campaigns. Demand clearly exists for measurement and accountability in this space, and the market has responded — there is growth in the category of sales and measurement tools. But awe.some is the only technology that measures social performance, and performance — customers acquired, visitors converted, dollars and cents — is the only measure that matters. awe.some has spent the past four years developing extensible and powerful technology for measuring the outcomes of every single social post. Since the company took its first round of funding, we rolled out a toolkit of powerful developer APIs, and developed innovative reporting tools used by some of the industry’s most interesting social-enabled software. These developments make it possible to visualize the success of earned media — that is, how does sharing lead to business? Now, it’s time to bring this visibility to owned media — the work brands and agencies do to start conversations and spread the word on social networks. In coming weeks, awe.some will be rolling out a tool to view, on one screen, the entire social funnel: how many retweets, likes, and engagements did each social post receive? ; how many clicks back to a site does each drive? ; and what business impact — in registrations, pageviews, and transactions — resulted? I will be applying my two decades of experience in the media industry to introduce this technology to the brands and agencies on the leading edge of innovative social marketing. Meanwhile, our talented — and expanding — team continues to innovate and improve our powerful performance measurement tools. The ultimate goal is no less than revolutionizing social marketing by bringing full visibility and performance optimization to every social action. This is ambitious, exhilarating, and … totally awe.some.